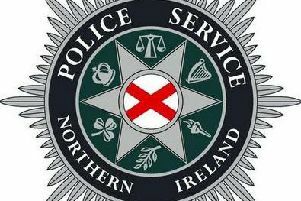 The attack occurred shortly after 6:00pm on Friday at the rear of a row of shops in Central Drive in Londonderry’s Creggan estate. Police described the incident as “vicious” and “sickening”. Detective Inspector Michael Winters described the condition of the man as “serious” and stated that he has been left with a “potentially life changing injury”. 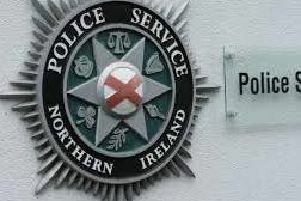 “A 35 year old man was admitted to hospital with a gunshot wound to his lower leg after he was reported to have been shot shortly after 6pm to the rear of shops in the area of Central Drive,” said D.I. Winters. D.I. Winters added: “If you saw anything or know anything about this incident which could assist us with our investigation I would ask that you contact detectives in Strand Road on 101 quoting reference 1110 08/02/19.